We had a great time at ShowStoppers press event Mobile World Congress (MWC) at the University of Barcelona yesterday, on February 26, announcing to different journalists that Parallels Remote Application Server (RAS) is now available at Microsoft Azure Marketplace. 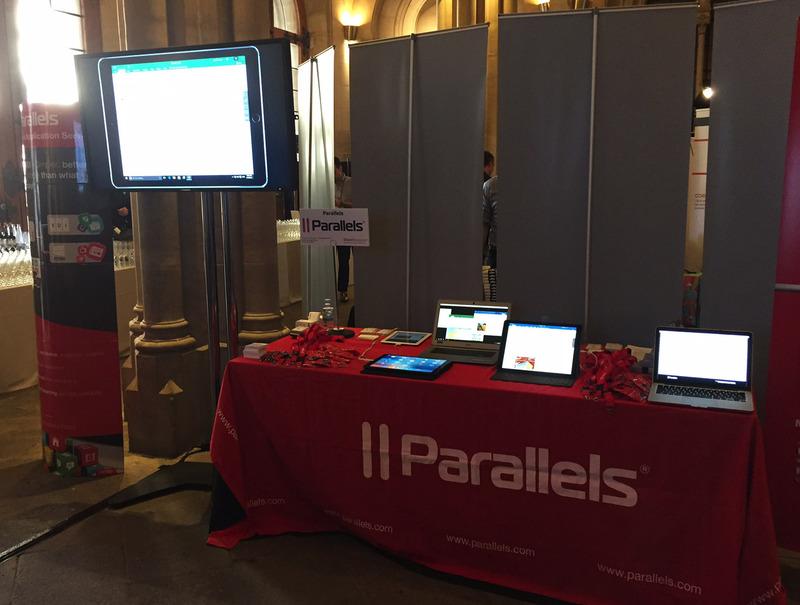 Parallels RAS on Azure was demonstrated at the event including hands-on demos of how simple it is to use with native touch gestures on iOS and Android tablets and phones, Chromebook, PC and Mac devices, as well as any device with an HTML5 browser. 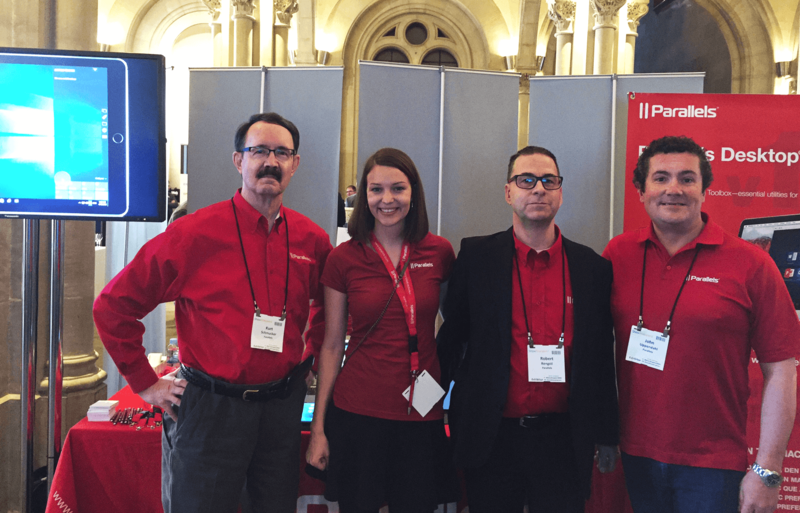 IT decision makers who currently use Azure, can search the Azure Marketplace for Parallels RAS and simply add its preconfigured free trial to discover how it can result in IT cost savings of up to 60 percent, expedited deployment and reduction in complexity for small to medium-sized businesses (SMBs). “Microsoft Azure made it easy to install Parallels RAS and deploy virtual desktops and applications to all of our devices in less than ten minutes, enabling us to quickly test how our business can take advantage of the cloud as a key and cost-effective part of our IT infrastructure,” Rachad Ziadeh, Manager at Techbulb (Qatar). “In today’s mobile environment, it is important for businesses to have a cloud solution that will fit their business needs. The addition of Parallels Remote Application Server powered by Azure provides a cost-effective and simple solution to help SMBs take advantage of the latest VCC technology, including Windows Server 2016.” Erin Chapple, General Manager, Windows Server at Microsoft Corp. The International Data Corporation (IDC), a leading global provider of market intelligence for the information technology market, recently named Parallels RAS a “Major Player” in its “IDC MarketScape: Worldwide Virtual Client Computing Software Vendor Assessment” (doc #US40700016, November 2016). A free excerpt of the IDC MarketScape report, including “IDC Opinion” and “Essential Buyer Guidance,” is available for free download at http://bit.ly/IDC-MarketScape-VIP. Parallels offers a free 30-day full-featured trial of Parallels RAS, which includes 25 concurrent user licenses, at www.parallels.com/ras.